~Jennifer~ | 9:00 AM | blog tour | book review | Elisa Dane | giveaway | LRT Book Tours Please comment! 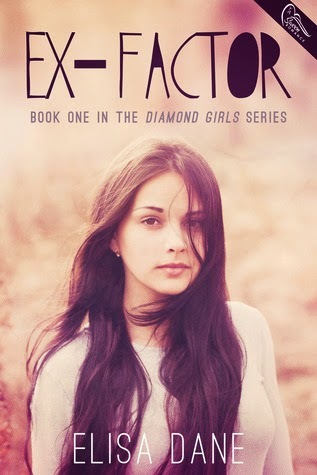 Hey there and welcome to my stop on the Ex-Factor Blog Tour hosted by LRT Blog Tours. Click here to follow along with the tour. Nevaeh Evan's life is uprooted after her father's death, when she moves in with her aunt and cousin, Livvie. Her plan to lay low at her new high school isn't working. Her friend's jerky boyfriend keeps asking her out, the guy she likes treats her like garbage, and the thought of tumbling again makes her want to hurl. But Nev feels she doesn't deserve to be happy. Not after what happened the night her father died. Bodie Scott knows about grief all too well. Critically injured in an alcohol related accident the year before, Bodie struggles with the fact that he'll never play football again, and he's so far behind in credits he can't see straight. That is, until he meets Nev. Haunted by their bloody pasts and wary of a shared future, Nev and Bodie turn to one another for comfort and support, and realize they're not so alone after all. And when the party scene at school threatens the life of a loved one, the two stop at nothing to keep the past from repeating itself. 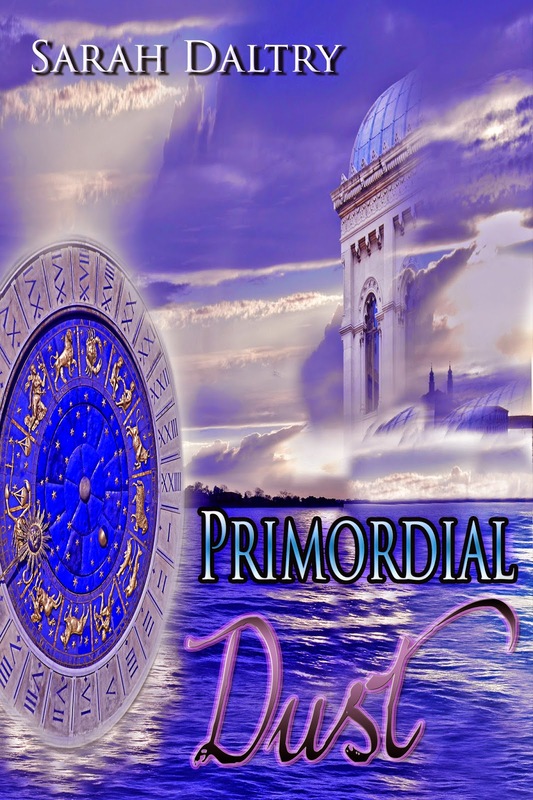 Welcome to the Blitz for Primordial Dust by Sarah Daltry! 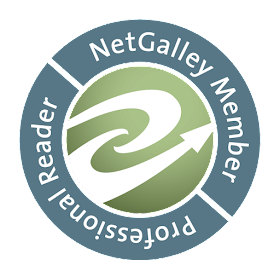 Below you'll find teasers, Sarah's dream cast, and a giveaway. I'm stoked to check this book out - I love YA Fantasy! Sarah Daltry writes about the regular people who populate our lives. 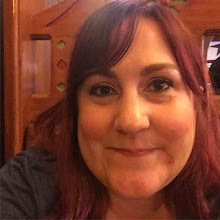 She's written works in various genres - romance, erotica, fantasy, horror. Genre isn't as important as telling a story about people and how their lives unfold. Sarah tends to focus on YA/NA characters but she's been known to shake it up. Most of her stories are about relationships - romantic, familial, friendly - because love and empathy are the foundation of life. It doesn't matter if the story is set in contemporary NY, historical Britain, or a fantasy world in the future - human beings are most interesting in the ways they interact with others. This is the principle behind all of Sarah's stories. 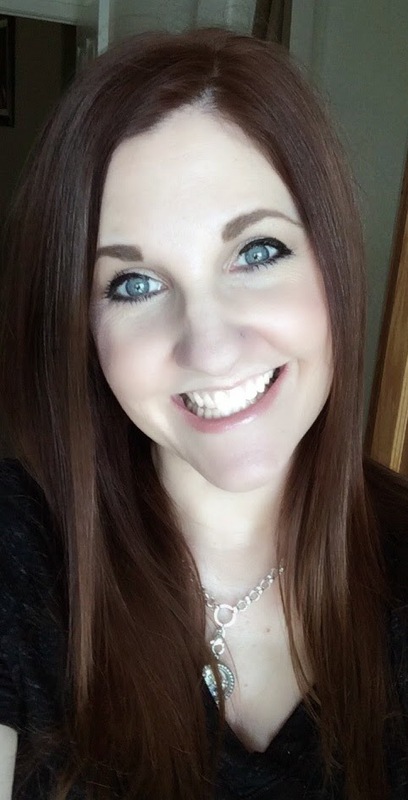 The Trouble with Flying by Rachel Morgan ~ Blitz: Excerpt & Giveaway! ~Jennifer~ | 9:00 AM | blog tour | book review | giveaway | Janine A. Southard | Xpresso Book Tours Please comment! 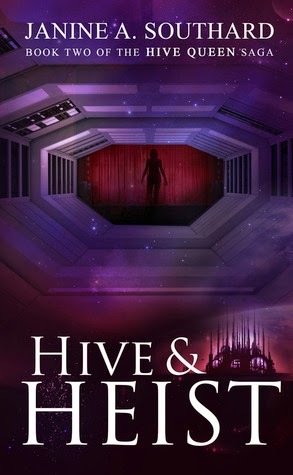 Welcome to my stop on the Hive & Heist Blog Tour hosted by Xpresso Book Tours. Click here to follow along with the tour. 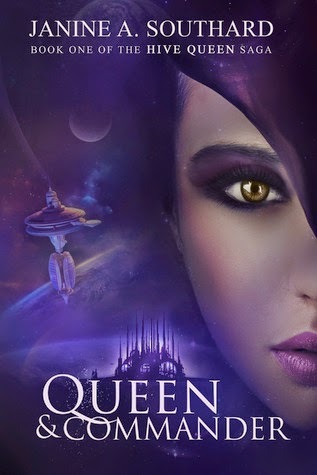 Queen Rhiannon and her Hive have found safety on John Wayne Station, but with no way to pay their docking fees or Victor's medical bills, their debts are racking up quickly. Thankfully, Gavin gets a job with American Space Ranger M3L-15-A, who's hot on the trail of dangerous criminals. The teens move in with their Ranger benefactor, but when they revisit their ship to pick up personal belongings, they realize their Alcubierre tensor jet has been stolen! If Rhiannon and her Hivemates ever hope to leave, they must find and steal back what's theirs. But far from home and among strangers, who can they trust? Will they be stuck on John Wayne for the rest of their lives? Hive & Heist begins introducing a new character, Melissa, a sentient robot and an American Star Ranger (formerly known as the Texas Rangers). I didn't connect with her right away - she's all business and no nonsense, but she ended up growing on me. I loved that the station Rhiannon and the Hive are at is called the John Wayne Station, and with the mention of the Texas Rangers, I felt like this was a wink at American history and pop culture. A wink I truly appreciated. Rhiannon's Hive is still experiencing problems with acting as a cohesive group. The members still aren't coming together as she had hoped they would. I admire her determination to be the best Queen she can be and the leader they need, but that's also a lot of responsibility and pressure on her shoulders. She handles it much better than I could, and she's still my favorite character. Victor is beginning to find his place within the Hive. In the first book he struggled with feeling in the way and of no help to anyone. After the events at the end of book one, he feels he's found his strength and where he can feel like he has a purpose. I can relate - if you don't feel like you're needed, it can depress you. When I started reading about Victor and Lois, I became confused but soon remembered Gwyn's name is actually Lois. Rhiannon came up with the name Gwyn as a nickname that even Gwyn's own parents loved. I'd like to get to know Gwyn better beyond her close friendship with Rhiannon and relationship with Victor. It was just a bit disconcerting to read about "Lois" when I was used to the name "Gwyn." Parts of the story dragged a bit for me, especially in the beginning, but the story soon picks up quite a bit and became action packed. I really love these characters, even if at times I don't think they're making good decisions or they're being abrasive with the other members of the group. I love spending time with them and really didn't want this book to end. 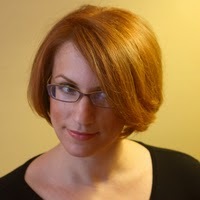 Janine A. Southard writes and edits speculative fiction in between working on videogame projects. She's attended more than the average number of universities, which she claims is a FEATURE. ("Oxford educated, but Californian at heart.") She's also lived and traveled in Europe, the United States, and Japan. Currently, she lives in Seattle with a husband (and a cat) and sings with a Celtic band.